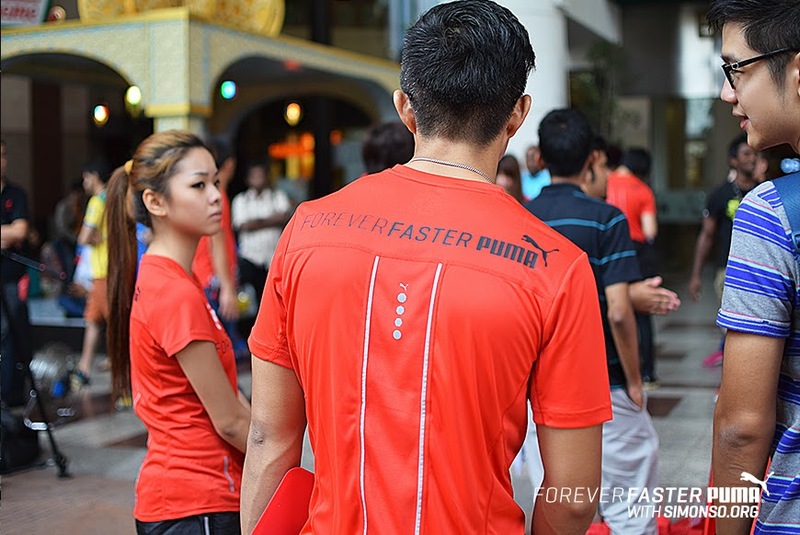 Home Unlabelled PUMA Forever Faster Launched Worldwide! Today marks the day of a brand new look for Puma. 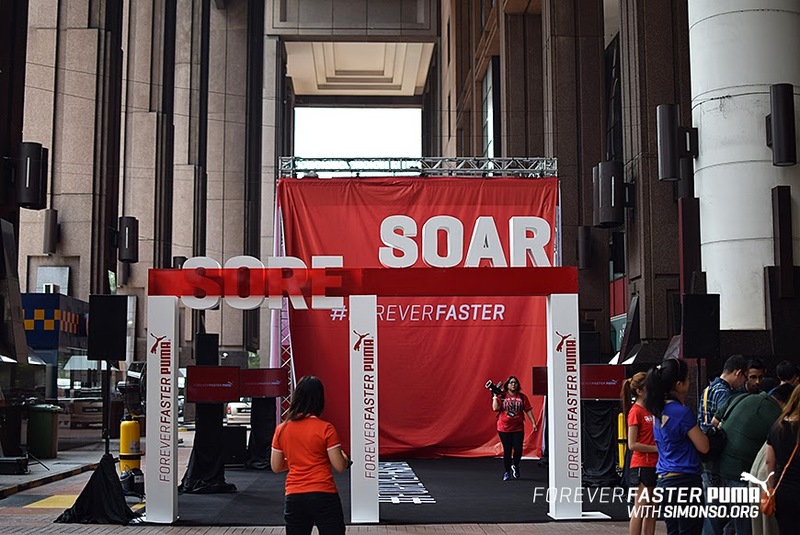 #ForeverFaster Campaign is launched worldwide and I was there to witness it at Berjaya Times Square, KL Malaysia. 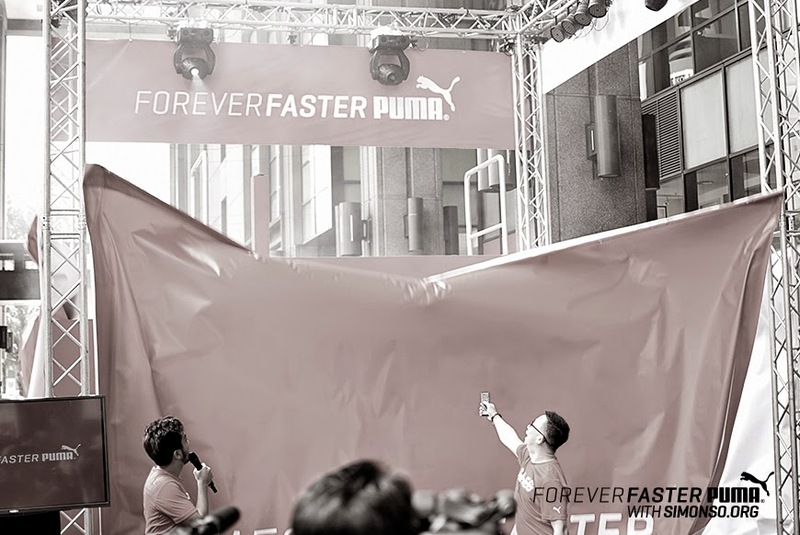 Melvin Siew, the country manager for Malaysia officiated the launch by dropping down the curtain revealing a high wall for patrons to challenge themselves. If you think you can get up there, go ahead and try it out as it will be there until this Sunday (10 Aug 2014) from today onwards. Nonetheless I've met great people around like Cailin, Weewern and smashpop. So if you are ever in KL, don't forget to drop by Times Square and test the wall out. Cheers!